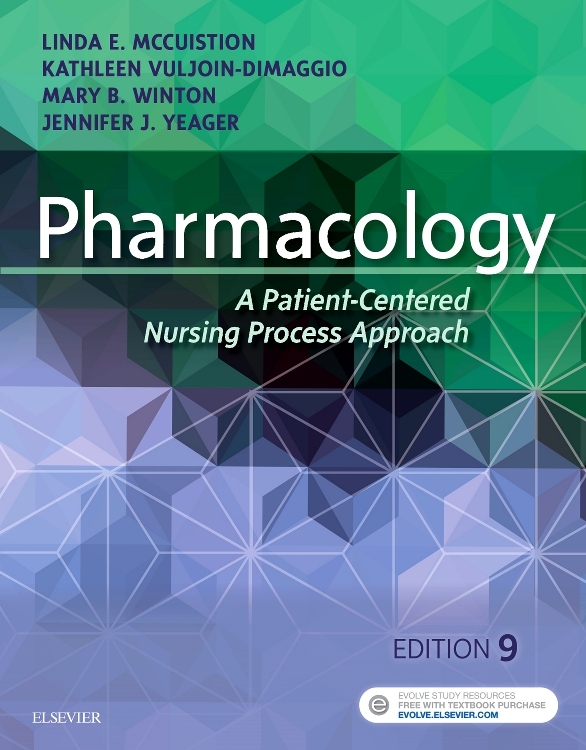 Get the right dosage of pharmacology content to succeed on the NCLEX and as a professional nurse with Pharmacology: A Patient-Centered Nursing Process Approach, 9th Edition. 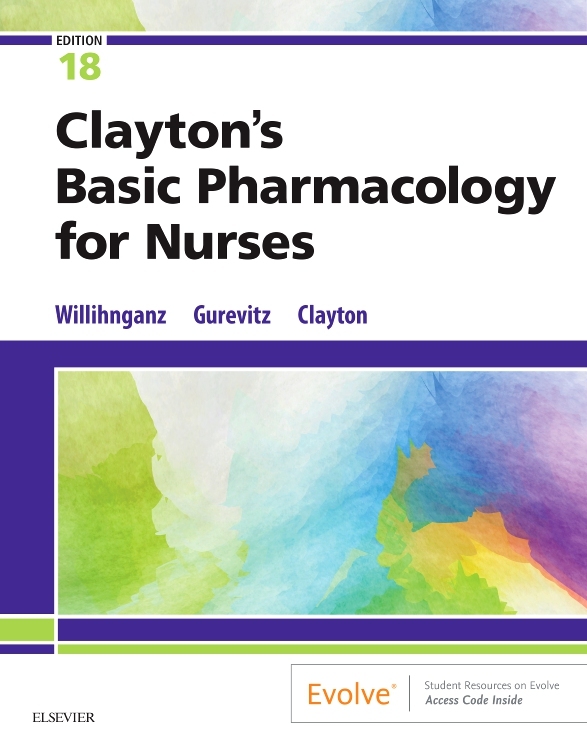 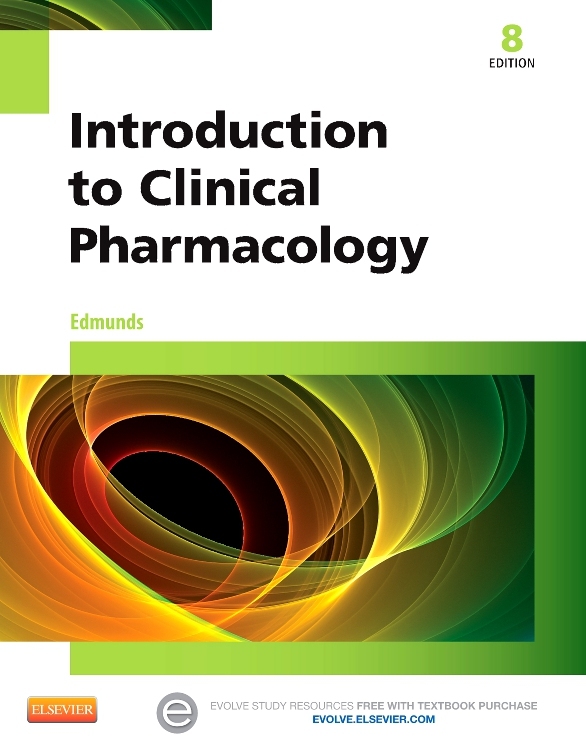 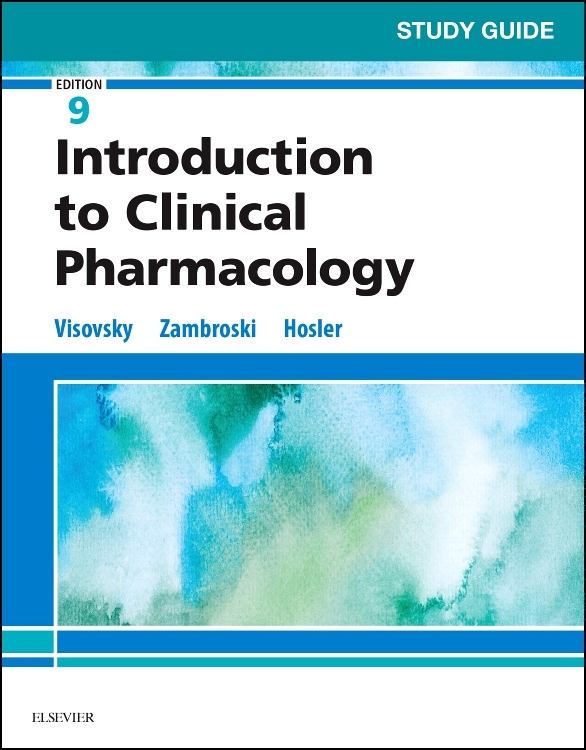 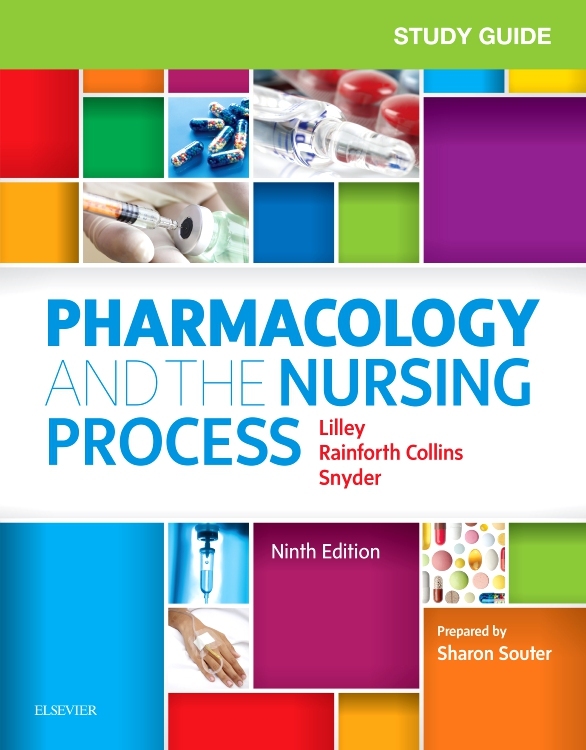 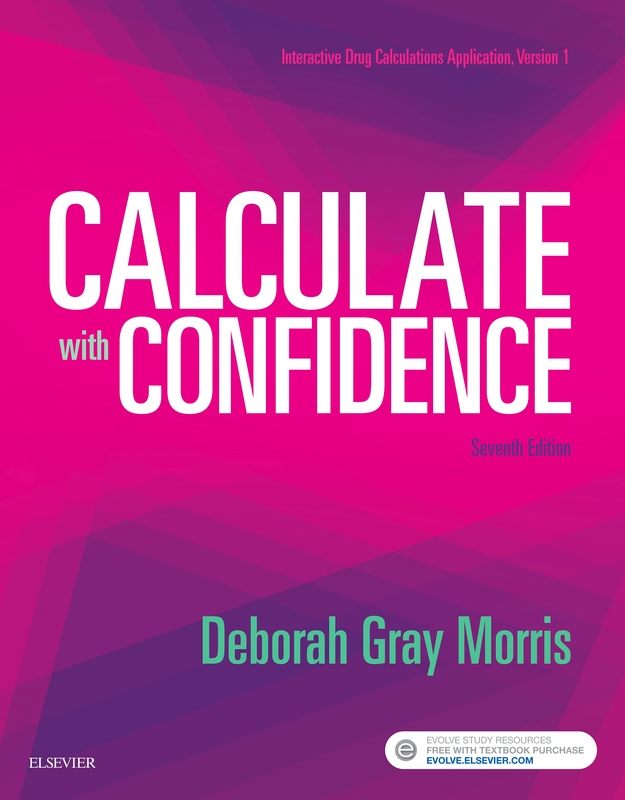 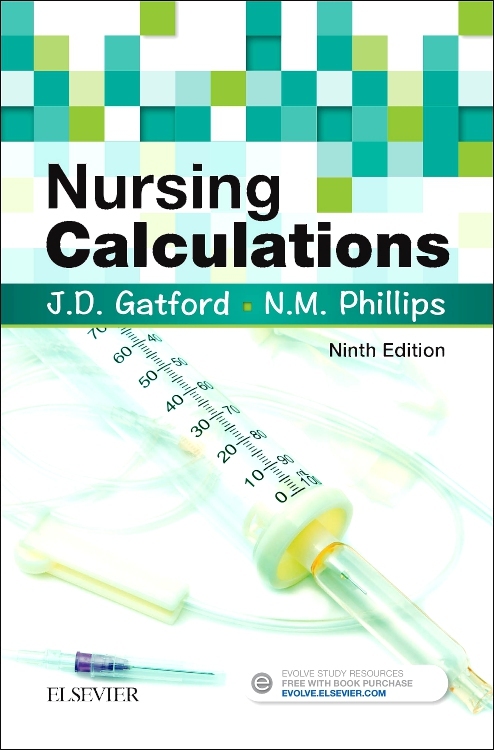 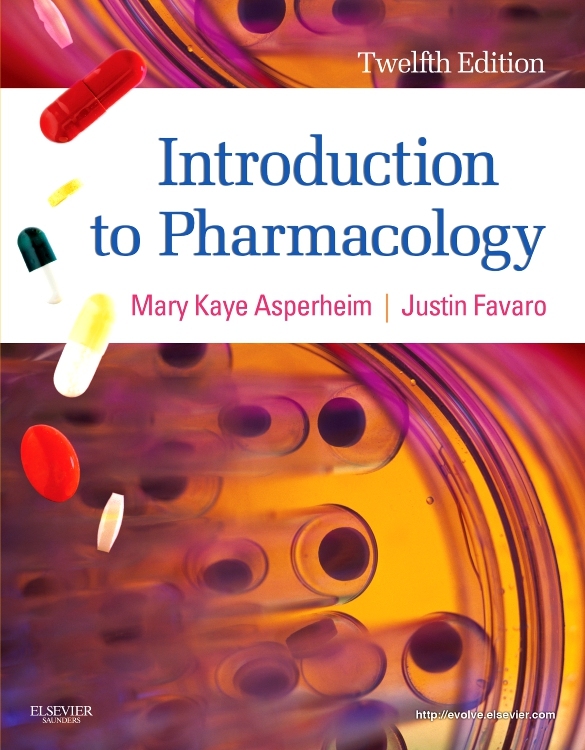 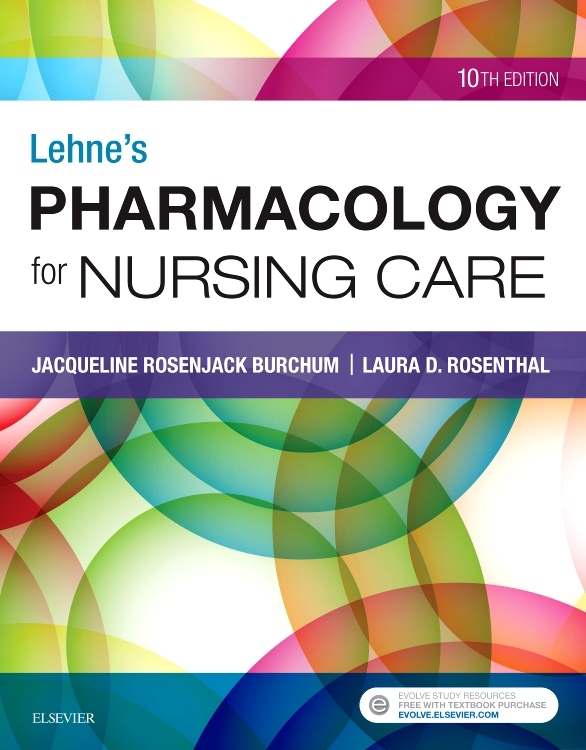 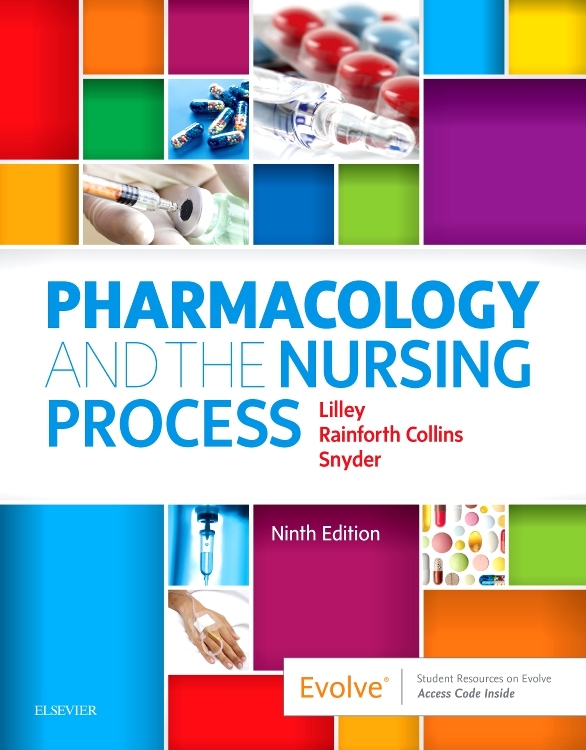 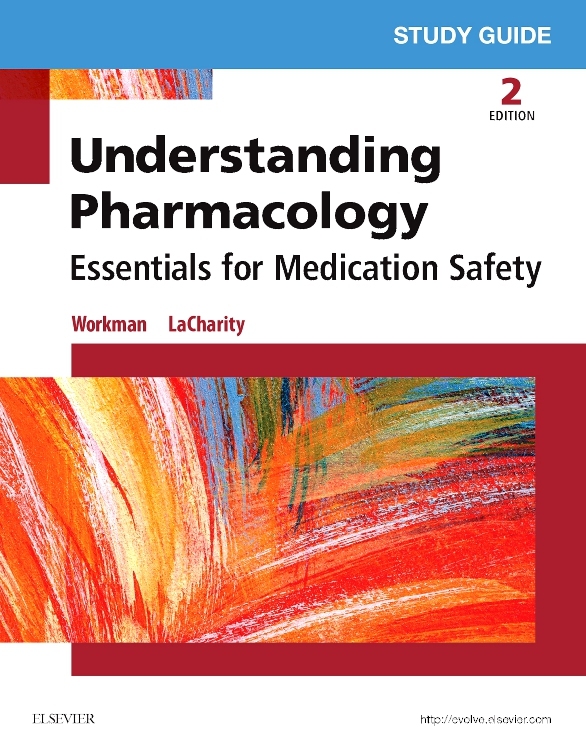 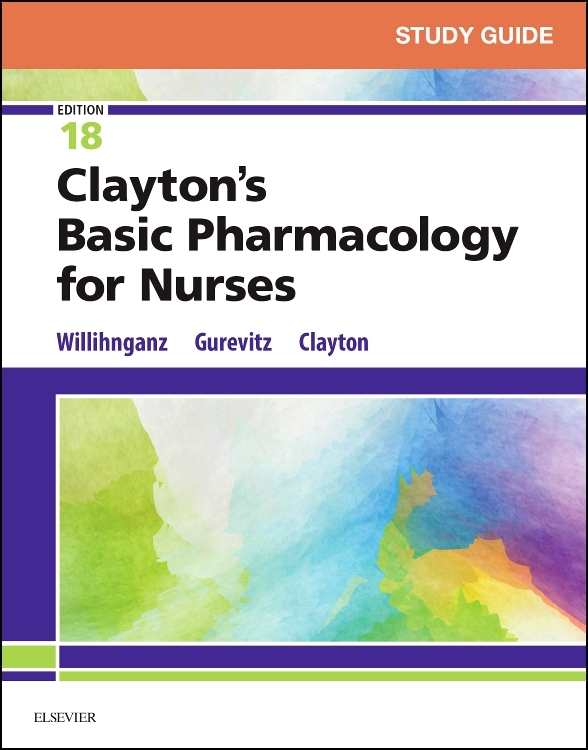 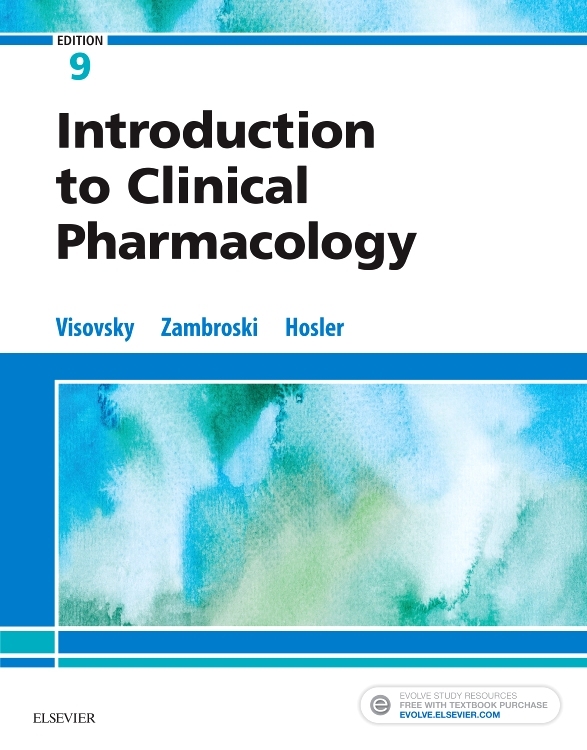 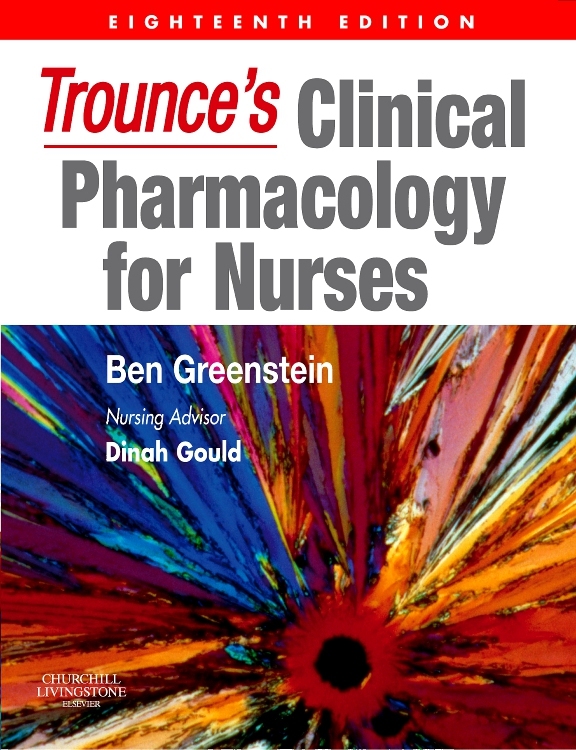 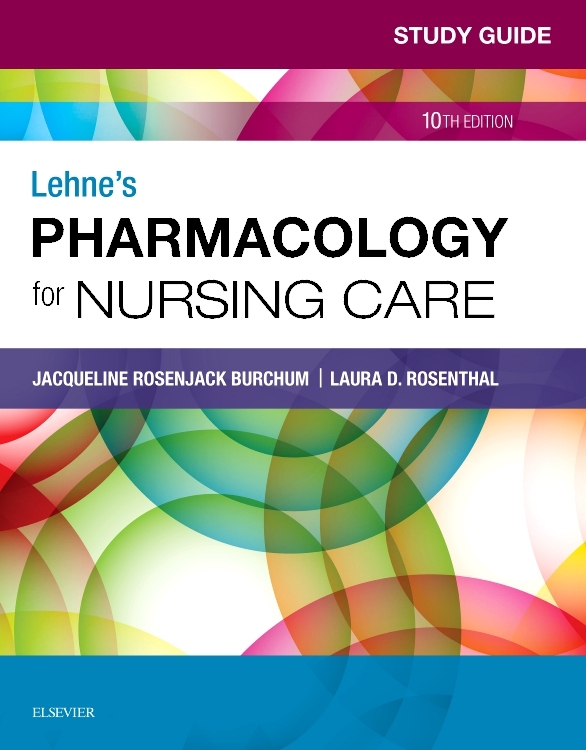 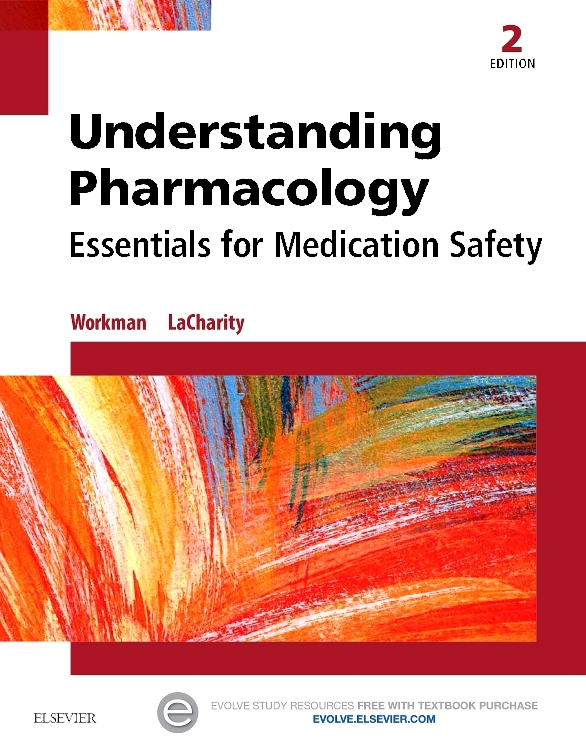 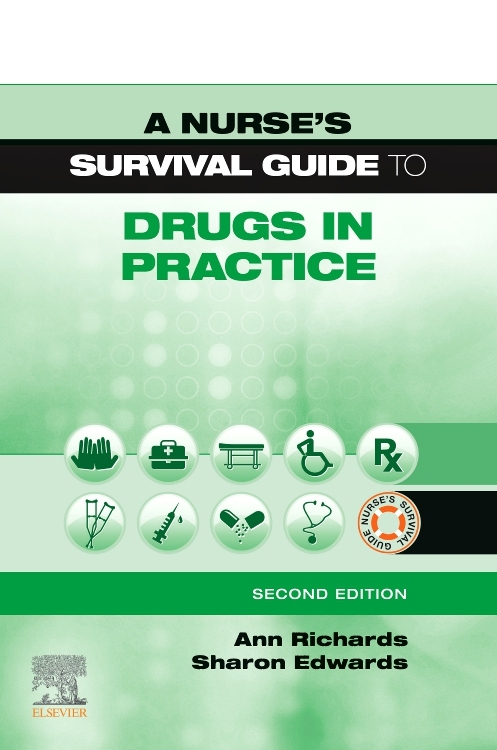 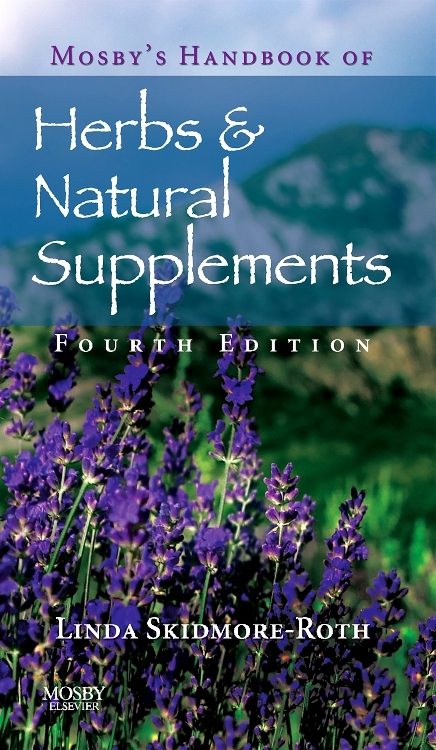 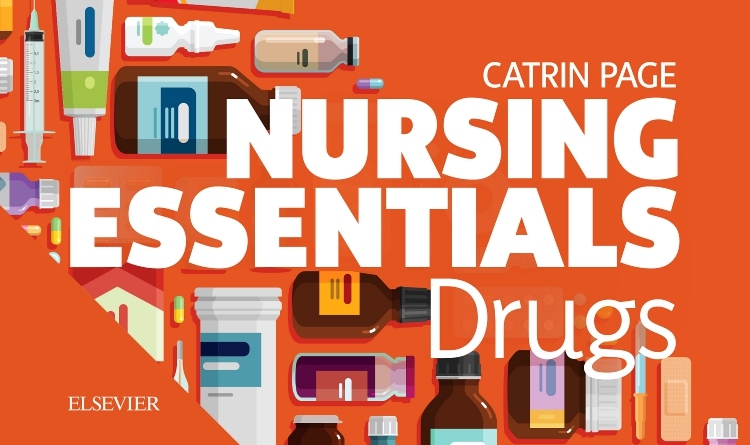 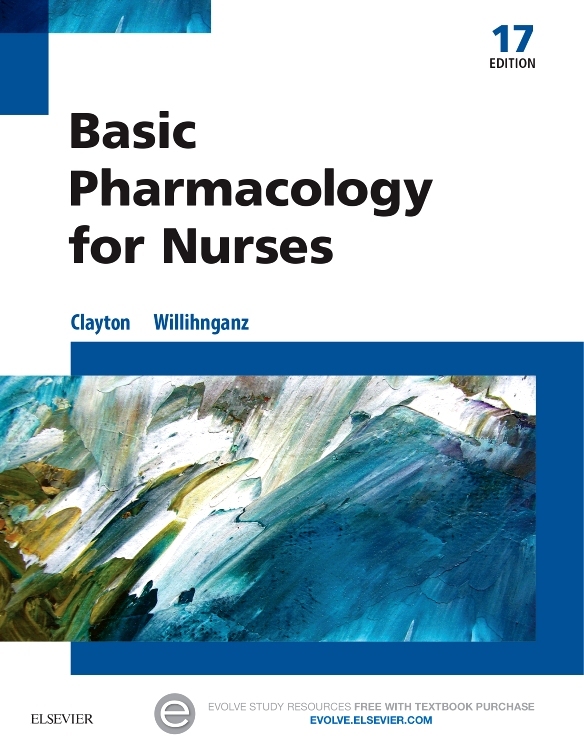 Using a streamlined prototype approach and an emphasis on nursing care, this text makes it easy for today’s nursing students to better understand the complicated subject of pharmacology. 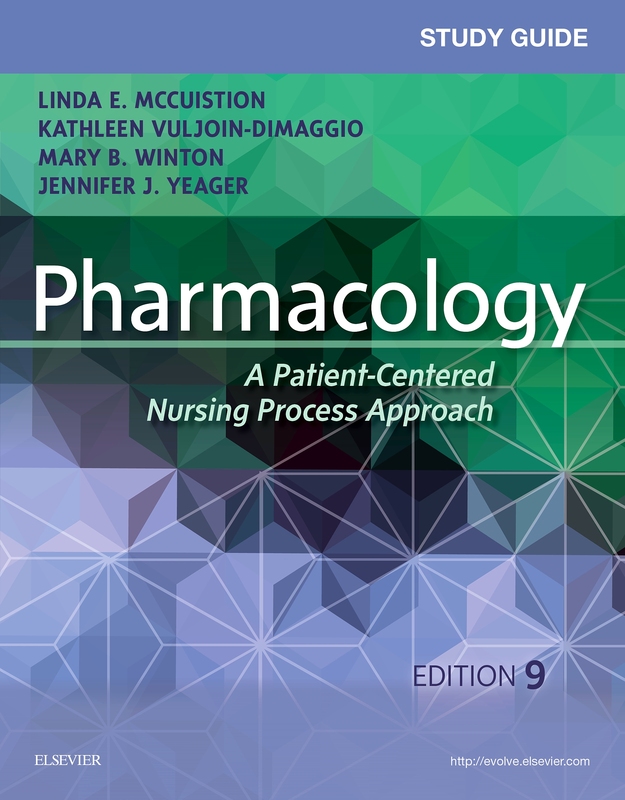 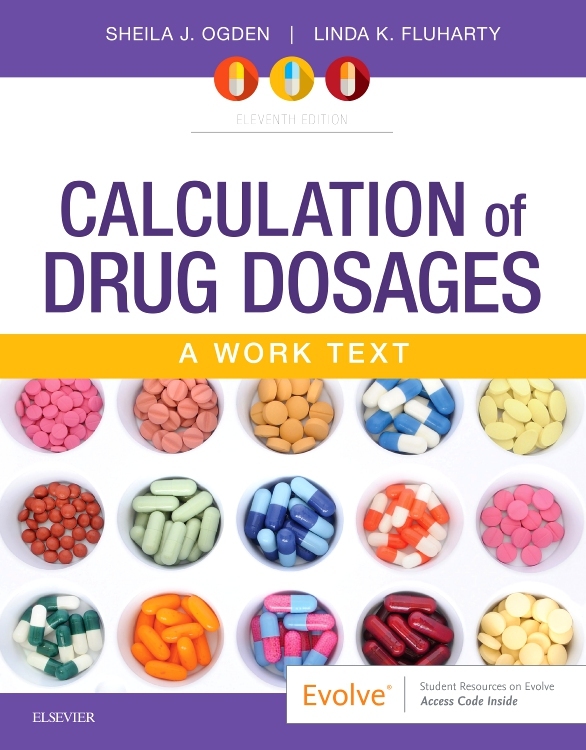 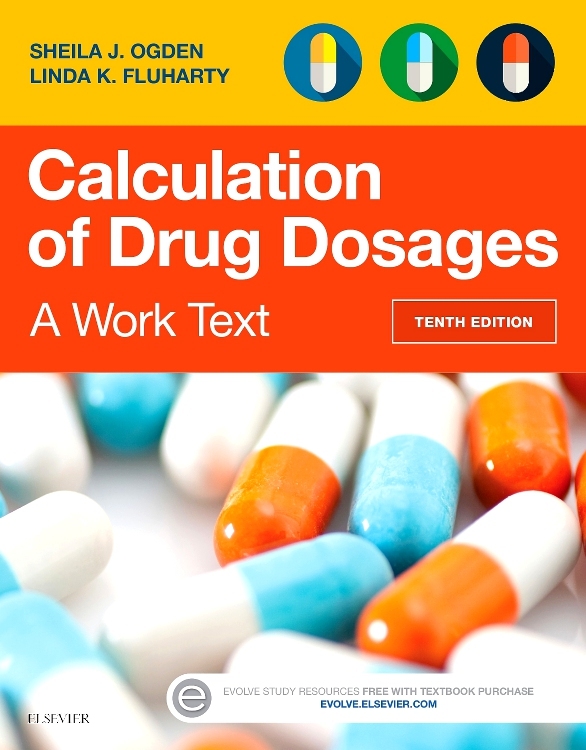 The book’s detailed chapter on dosage calculation, the nursing process framework for drug therapy, strong QSEN focus, and summaries of prototype drugs help deliver the perfect pharmacology foundation.